Fogging is the number one cause of workers not wearing or removing their safety glasses - and wearing safety eyewear at all times is the only way to ensure eye protection in hazardous environments. During cold weather, moving from outdoors to inside and back again can cause lenses to fog. Workers in hot humid environments are also highly susceptible to these issues. Changes in body temperature due to the type of work being performed may also result in fogging. When a change in temperature affects a worker’s ability to see clearly through their eyewear, the natural reaction is to remove the glasses in order to deal with the fog. The problem is that removing safety eyewear to wipe or make adjustments exposes the employee to the hazards that eyewear is designed to mitigate. To help prevent this problem, workers should wear safety glasses with lenses that have been treated with an effective anti-fog coating. What Makes a Lens Fog Up? Eyewear fogs up when it is cooled below the dew point, and then encounters warm, moist air. The Dew Point is defined as “The atmospheric temperature (varying according to pressure and humidity) below which water droplets begin to condense and dew can form”. In other words, the dewpoint temperature is the temperature at which the air can no longer "hold" all of the water vapor which is mixed with it, and some of the water vapor must condense into liquid water. The dew point is always lower than (or equal to) the air temperature. As eyewear cools, water condenses out onto the surface of the lenses, creating the fogging effect. This same effect is what creates drops of water on the outside of a cold beverage glass. There are two prominent types of anti-fog coatings: Hydrophobic, and Hydrophilic. Unfortunately, most anti-fog coatings on the market rub off after several cleanings or fog up after only a few seconds. The best anti-fog coatings are applied to safety eyewear during the manufacturing process. This process allows the anti-fog properties last several minutes; potentially long enough for temperature variances to equalize. Condensation on eyewear lenses occurs naturally because of temperature variances - in winter especially - but a premium anti-fog coating will usually provide clear visibility through a lens for more than 3 minutes (an average lens will fog up after about two seconds). An important indicator of premium performance by a lens is the properties of the anti-fog coating. When choosing eyewear, look for an anti-fog coating that is both hydrophobic (repels moisture, making it bead and run off the lens, providing the user with a clearer field of view), and hydrophilic (attracts moisture and forms a thin coating of water over the lens. This can also reduce the scattering of light and allowing the wearer to see more clearly). The more comfortable, stylish, and adjustable the eyewear, the better the chances that a worker will keep his or her safety glasses on - avoiding injury, and staying compliant with safety regulations. Fortunately, manufacturers recognize this, and today’s safety eyewear is definitely more stylish, with options in adjustability not previously available. None of this matters however if the glasses are removed due to fogging. Fogging is the number one issue with safety eyewear, as cited by users. The tighter the safety eyewear fits, the more susceptible it is to fogging. In an ongoing effort to combat this issue, Radians has created an anti-fog lens coating that not only provides superior and longest-lasting anti-fog properties at a competitive price, but also provides an anti-scratch coating that lasts longer than hydrophobic coatings. 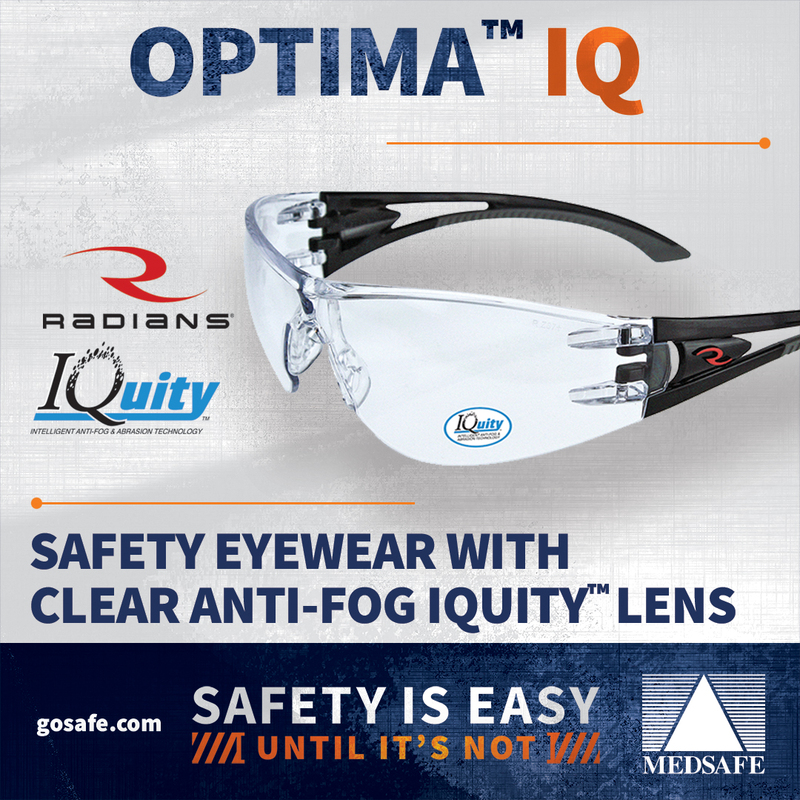 IQuity™ is Intelligent Anti-Fog & Abrasion Technology, and it is available exclusively from Radians Safety and Medsafe. IQuity from Radians is an intelligent, semi-permanent anti-fog and anti-scratch coating that lasts longer than hydrophobic coatings. 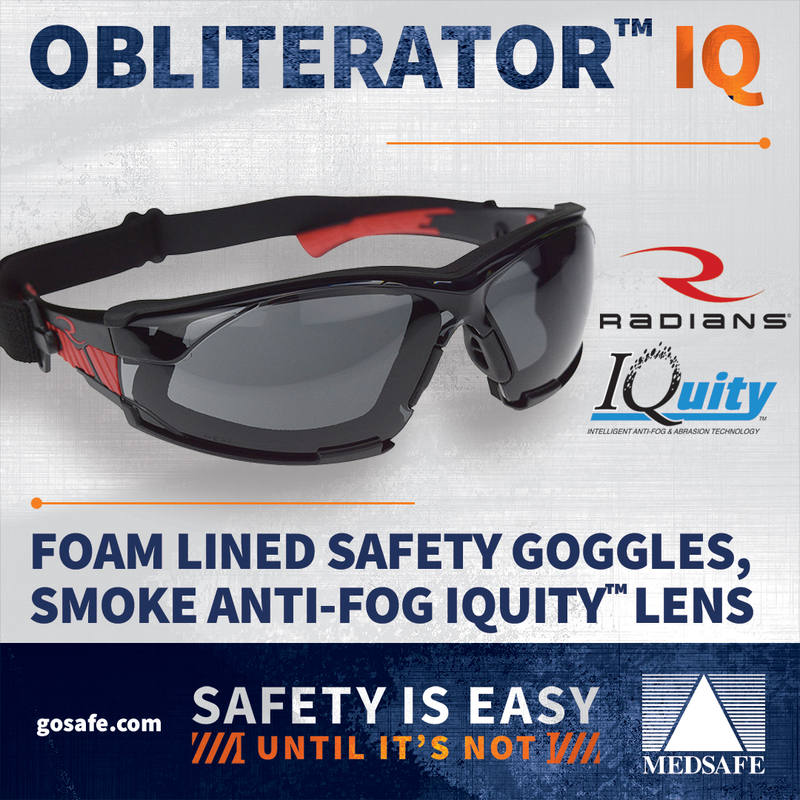 Wearing a respirator and safety glasses (as required by OSHA’s new Silica Standard) often leads to fogging: IQuity™ is the intelligent solution. Does not affect material strength. There are many reasons eyewear lenses can fog up. Attempting to work with a fogged lens can be a frustrating - and dangerous experience, and removing eyewear to wipe away fog can expose worker’s eyes to potentially dangerous debris and impact hazards. By using safety eyewear with effective anti-fog technologies incorporated, workers can see clearly for longer periods of time, helping them stay safe and more productive in most environmental conditions. 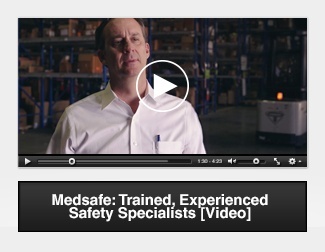 CLICK HERE to see the full selection of Anti-Fog Safety Eyewear available from Medsafe. 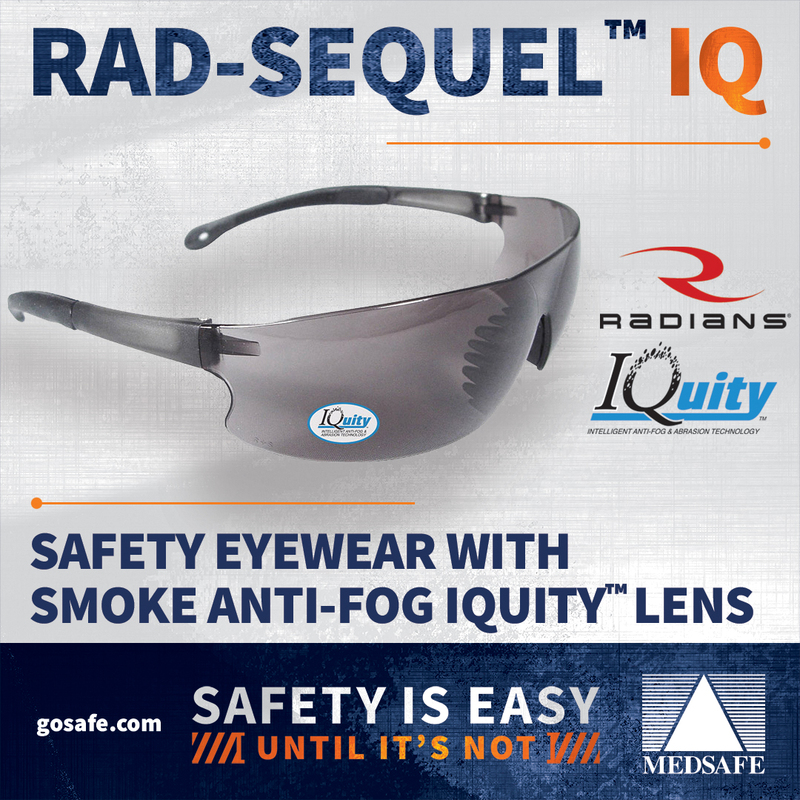 Contact us at sales@gosafe.com to see if you qualify for a free sample of a Radians IQuity™ product. 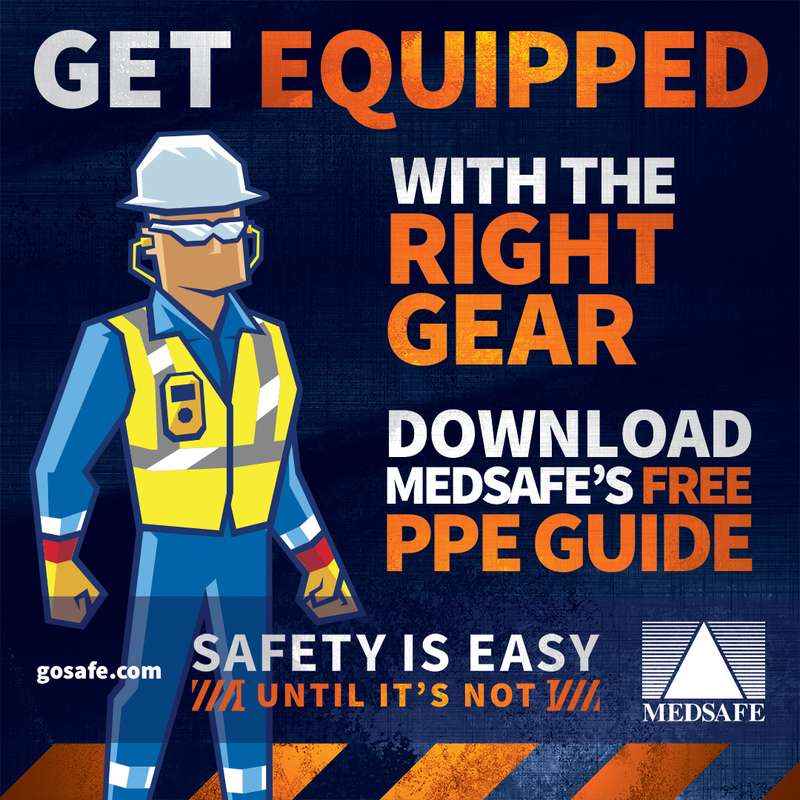 The Medsafe PPE Guide is Now Available! 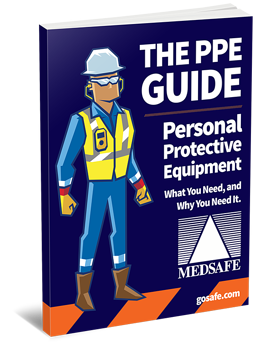 The guide covers six different categories of common PPE, and was created with YOU in mind. The guide has been designed to break down the process of PPE identification and selection, and make selecting products a more straightforward operation. Each category addresses the relevant regulatory standards in place for both manufacturing and compliance, so you’ll know exactly what you need, and why you need it. We also outline the factors to consider when choosing a product, making the entire process less confusing. 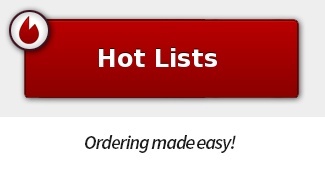 And finally, we provide links to relevant product categories at gosafe.com, so you can take a closer look, and even make your purchases online.